Check out 7 important tips on how to treat dry skin in extreme weather conditions. Follow these easy steps for a glowing skin. Extreme weather conditions need extreme tender loving care. You all have your usual methods to stop your skin from cracking and drying out, but you need to go one step further. When exposed to the harsh winters or unbearable summers, your skin loses its natural oils. The result is parched and dry skin that is prone to dullness and redness, or even ageing! We have brought you 7 tips to treat dry skin in extreme weather conditions so that you can face them unafraid. 1. Check the temperature of your shower: The heat from the water may feel great on a cold winter’s morning, but it makes it much more difficult for your skin to restore its natural moisture. The result is itchy, dry skin. On the other hand, cold showers during summer are great for your skin! They help tighten the pores and improve the blood circulation of your body, keeping your skin glowing. 2. Keep your diet high in natural oils: No matter how much moisturizer you slap on, your skin needs to receive some moisture from within. So make sure your diet is rich in essential oils during harsh winters and summers. Drink at least eight glasses of water even in winter. 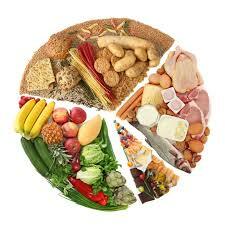 Avoid junk food or stale food and consume a balanced diet with a little nuts and antioxidants thrown in. This will be great for your skin and for your waistline! 3. Use gentler cleansers: Most cleansers are soap based and can dry your skin out quickly when exposed to harsh weather conditions. Soap based body washes and face washes may feel great, but they are largely to blame for dry and irritable skin. Swap your face wash and body wash for soap free cleansers during extreme weather conditions, so that you get the cleansing you deserve without sapping your skin of its moisture. There are many such cleansers available in the market, so take your pick! 4. 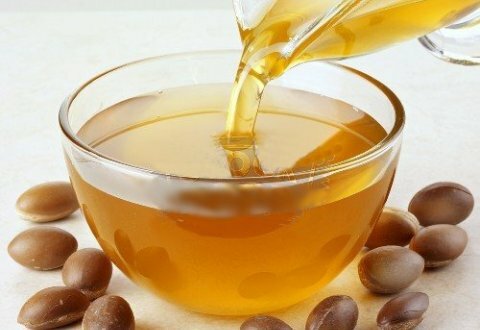 The magic of Argan oil: Don’t neglect your hands and feet in the harsh and extreme winters. These parts of your body are exposed to the elements a lot more than the others and they tend to crack and dry too. The good news is there is no need to invest in expensive hand and foot creams. What you need is a dose of argan oil! Use it to treat the dry and chapped skin of your hands and feet and to keep your mani-pedis intact. 5. Treat dry and tight skin with glycerin: When exposed to the harshness of the weather, skin tends to get rough, dry and dull. Although moisturizer may combat this problem temporarily, it won’t really cure it. Treat the affected the area with a cotton ball dipped in glycerin about twice a day. Let the glycerin stay on your body and be absorbed by your skin. 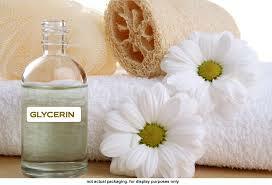 Glycerin is a great moisturizing agent which can be relied upon to cure most ailments of dry skin. 6. Check your moisturizing process: First of all, begin by checking your moisturizer. During summers, it is a good idea to use a non-oily moisturizer whereas winter calls for all the moisture it can get. Using the same moisturizer all year round is going to give you sticky skin in the summers and dryer skin in the winters. The correct time to apply your moisturizer is right after you take a shower, when your body is still semi dry. 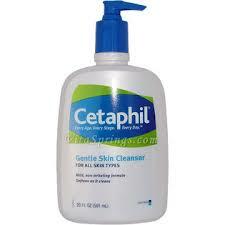 The moisturizer mixes with the water on your skin and gets absorbed easily. 7. Don’t sit close to the heater or A/C: Excessive exposure to artificial heating or cooling can really affect your skin. That’s because it is basically dry air, without any moisture. This makes your skin lose its inherent moisture to the artificial air conditioning. Maintain enough distance so that you don’t feed the direct blast, or at least don’t stand in front of it for too long. If dry skin is really getting you down, we suggest visiting a dermatologist. Medical help for dry skin can work out to be much cheaper and more effective than products from leading moisturizing brands.